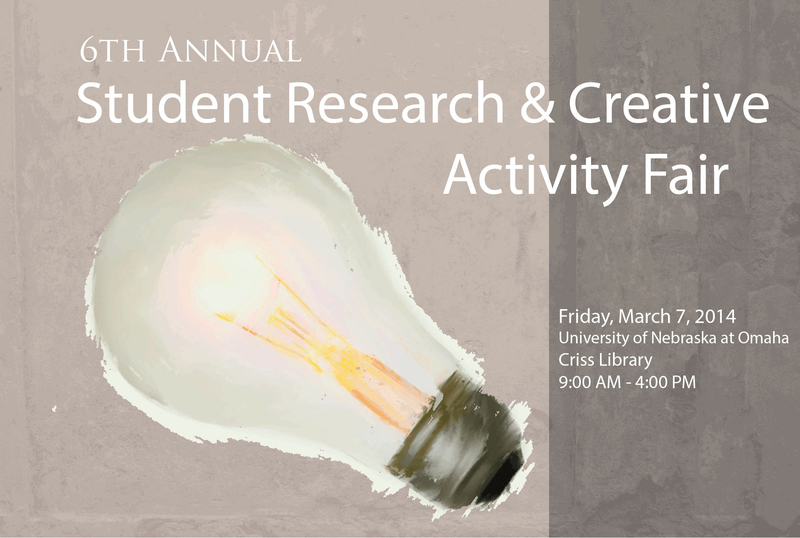 DigitalCommons@UNO - Student Research and Creative Activity Fair: What is the difference between virulent and avirulent CVB3? What is the difference between virulent and avirulent CVB3? Coxsackievirus B3 (CVB3) is an enterovirus that is implicated in human diseases, most notably myocarditis. Similar to all other enteroviruses, CVB3 has a single stranded RNA genome that is typically broken into four regions. The four regions include the 5’untranslated region (5’UTR), the coding region, a 3’untranslated region (3’UTR) and a poly (A) tail. The 5’UTR function has been well studied and accepted as a critical element for CVB3 infection. The 5’UTR’s function in viral processes during infection is dependent on its structure. The 5’UTR must be folded into a specific set of structural domains. We have determined the secondary structure of the 5’UTR in both virulent (CVB3/28) and avirulent (CVB3/GA) strains of CVB3 and compared the structures. The virulent and avirulent 5’UTR secondary structures are dissimilar in a region that has previously been proven to be the CVB3 cardiovirulence determinant. This data strongly suggests the 5’UTR structure is a mechanism of CVB3 cardiovirulence.